PHILADELPHIA - The Monkees have postponed the last four dates of their tour after guitarist Mike Nesmith became ill. The band posted on Facebook Thursday that Nesmith had "a minor health issue" before a show in Philadelphia and was advised to "rest for the next week." The 75-year-old has returned to his home in California. Nesmith has been performing past hits in "The Monkees Present: The Mike & Micky Show" tour with 73-year-old bandmate Micky Dolenz. The group says shows in Philadelphia, New York and New Jersey will be rescheduled. 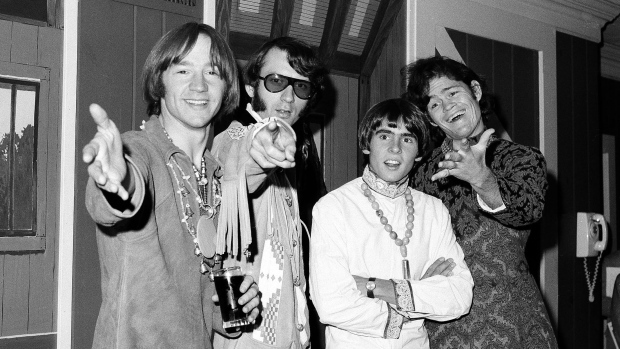 The Monkees were formed in 1965 for a television series and included Peter Tork and Davy Jones. Their hits include "Daydream Believer," "Pleasant Valley Sunday" and "Last Train to Clarksville."